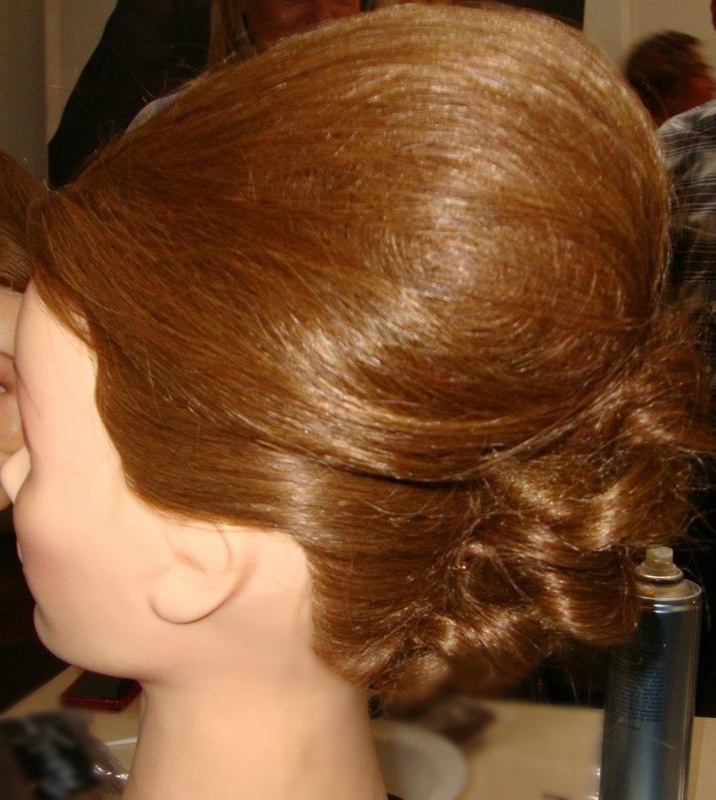 Today i thought i would share with you an Adele inspired hair up. Adele loves to create volume, especially thought the front section of her hair. This style is great for any event. It is soft but sophisticated. 1.The top section of the hair is isolated from the temples around. 2. A rope braid is created in the bottom section. The hair is pull and punched to create more texture. 3. The top section is back combed and tucked and pinned into the twisted rope braid. Cuando es posterior a un problema médico, por lo general conduce al desarrollo de los factores mencionados, lo cual agrava el problema. Para conseguir la erección el pene necesita un correcto aporte de sangre, una disminución en su salida, la presencia de testosterona y un estímulo sexual suficiente. Comprar viagra online ..
La baja autoestima también puede ser un signo de otros problemas psicológicos como la depresión. https://comprarviagragenerico.com/ - comprar viagra..